You would be able to handle long documents confidently and effectively during the course of Microsoft Word 2016 – Advanced. You will be familiarised with the document outlines, TOC (Table of contents), Picture captions, creating Index, adding content control and many more useful features. Searching for a course that is more challenging than Microsoft Word 2016 – Advanced, 24hrs – ICDL Perform Advanced Word Processing Functions (Word Advanced) is the course. Course Duration: 1 day (8 hours), 9:00a.m. – 5:00p.m. 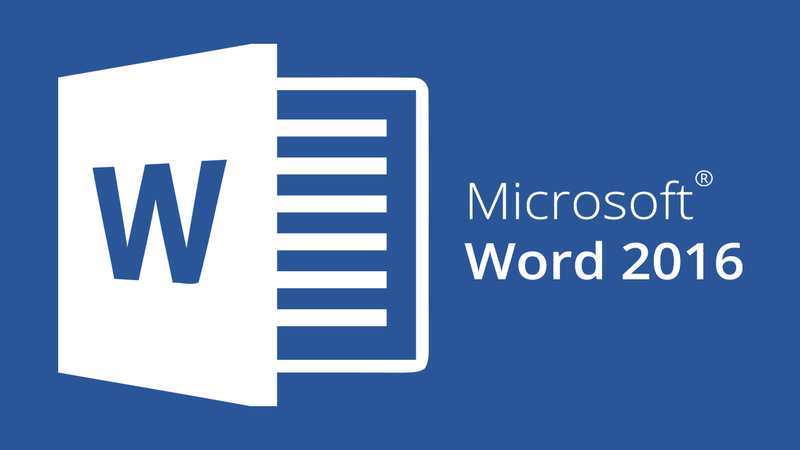 This course is suitable for people who have basic & Intermediate knowledge of Microsoft Word 2016 and who desire to deepen their skills in understanding more features and be able to create a variety of professional documents more efficiently. User: This course is recommended to people who is a Journalist, Secretary or Admin Executive as a profession.